Kirsten Alana Photography is excited to begin the search for 2019 seniors! Senior sessions are one of my favorite sessions to shoot! Senior Model Reps I have worked with are always fun to photograph. My Senior Model Reps are always such naturals in front of the camera and do a great job! Your senior year is something that you will never forget and I enjoy being able to help contribute to the excitement of being a senior by giving you a fun senior session experience. I will only be accepting two Senior Model Reps from each school so be sure to discuss this with your parents/guardian and get your application in! What Is A Senior Model Rep? A Senior Model Rep is one that promotes and represents Kirsten Alana Photography through out their Senior year by sharing their images from your session with KAP. You can also share your awesome experience with KAP. You just simply let your friends and other seniors know that KAP is a great choice for their Senior pictures and encourage them to book with KAP. Rep's can explain that their session was fun and did not feel like a chore. Let them know that you played a large part in your senior session. You will find out that I allow for every senior rep I work with to give me input on how they want their senior session to go. I will work to the best of my ability with the senior reps ideas on poses, locations, and other ideas. Over half the time I let the senior rep take charge so that it is truly made to be YOUR session. You will be the face of Kirsten Alana Photography for the class of 2019!! What Does It Take To Be A Senior Model Rep? You must be graduating in 2019. You need to have a guardian sign a model release form and contract. You must promote Kirsten Alana Photography positively and exclusively. You must be willing to actively seek out opportunities to represent Kirsten Alana Photography and bring in new clients. Be outgoing, fun, outspoken, and confident. Comfortable in front of the camera. Be active in school activities. As long as you are outgoing, social, and outspoken you should have no problem promoting Kirsten Alana Photography. Yes, I want you to succeed to help me get more business but I also want you to succeed for yourself. Getting someone to purchase something is not always an easy task. When you have gotten that yes and have achieved your goal of referring people to me you will feel good and know that you were able to make a difference. Now, I know you aren't saving the world or anything life changing, but achieving any type of goal, small or big is always a confidence booster. Your specialized discounted session will be a 90 minute session at a agreed upon location. You will get pre-session email consultations to discuss all details. Discounted prints or photography products when you purchase through me. You will be featured in a special Senior Rep spotlight blog post all about you and your session on my website, blog, Facebook, and Instagram. You'll be featured in social media marketing. Customized Senior Rep Referral cards to pass out to friends. If you feel like the 90 minute session wasn't enough and you want another shoot, you will get an additional discounted 2nd session for a 60 minute session with 20 digital images, 10% off print orders. Refer a minimum of 2 referrals and get $10 print credit for each referral that books and completes a session. Once you have met the minimum of 2 referrals you will receive a link to your private online gallery to download 30 digital images. The images will come with a print release. Each referral that books and pays for their session will receive 5 free digital images and 10% off print order. 25% off sessions for any member(s) of immediate family. Senior with the most referrals will receive a mini shoot with their best friend. Giveaways, Various Contests, and opportunities among the Senior Rep Crew to win more. Must be a graduating senior of the class of 2019. Senior Rep and Guardian must sign a contract & model release form. Senior and Guardian must agree to promote exclusively and solely Kirsten Alana Photography for the duration of the contract and/or Senior year. Senior Reps cannot work for or represent any other photographers, including family members. Use watermarked images from session with KAP as profile pictures on social media and also share other images from your session on specific social media accounts. Must follow Kirsten Alana Photography and Kirsten Carr on all social media accounts including Facebook, Instagram, and Twitter. Snapchat is optional. 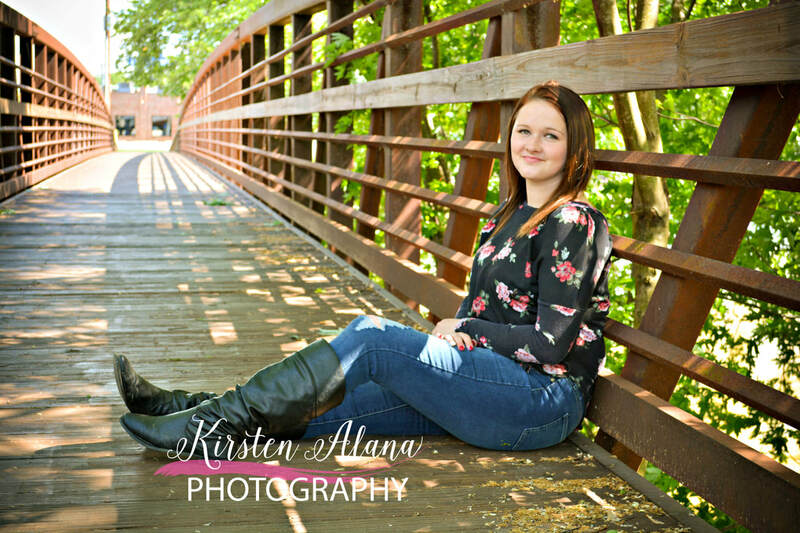 Spread the word about Kirsten Alana Photography on Facebook, Instagram, and Twitter and refer your friends using watermarked images. You are required to tag Kirsten Alana Photography. 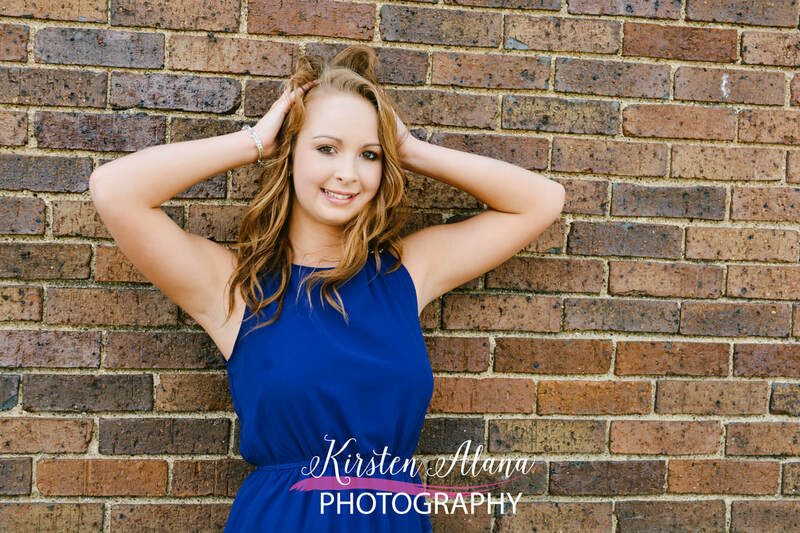 You must send a minimum of 2 referrals to Kirsten Alana Photography. If the minimum of 2 referrals is not met, you will be responsible for paying the remaining balance ($125) of the senior session. So are you ready to be a Senior Model Rep?! I sure hope so! Now all you have to do is fill out the application!